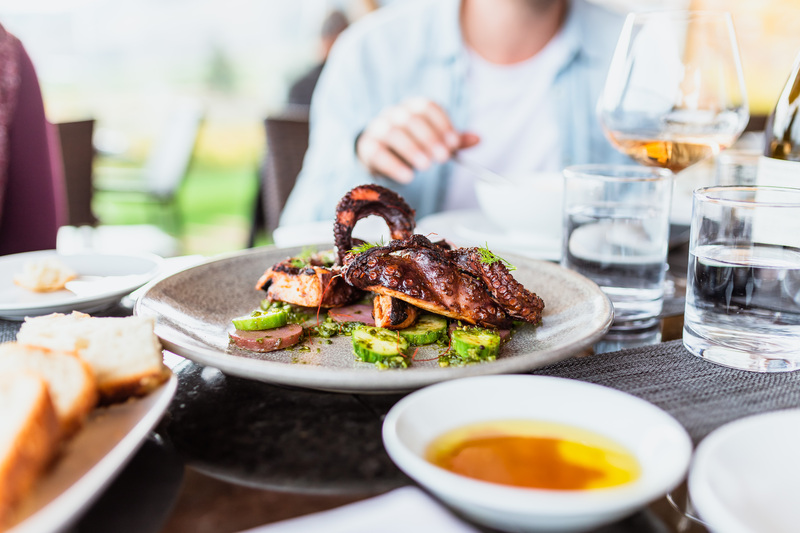 Osoyoos has everything from street-side cafés to vineyard-view bistros – from casual to upscale dining experiences, sure to please foodies everywhere. Our chefs and restaurateurs are passionate about promoting what Osoyoos has always been known for – the traditional pleasures of using food grown and raised sustainably and prepared with seasonal fruits and vegetables. Eat out or dine in, we have lots of options for you to satisfy your cravings. 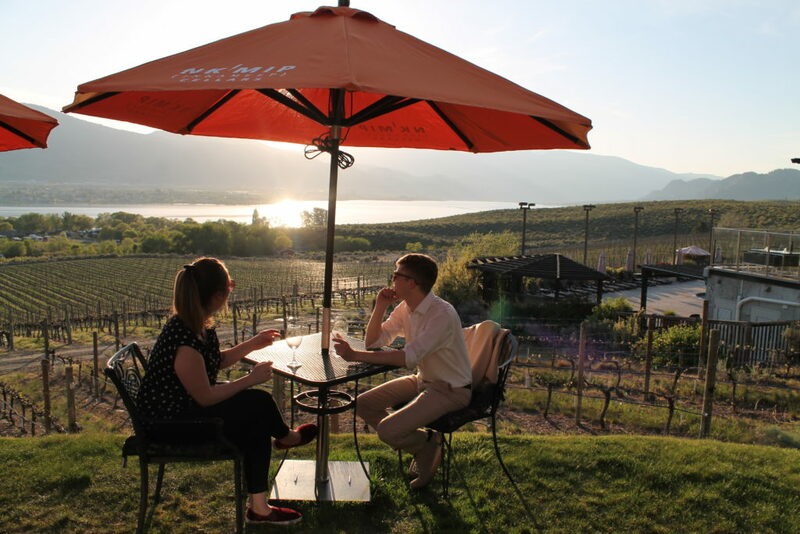 From relaxing on the patio with some wine & apps, to finer dining, Osoyoos has it all. Each of our restaurants offers a unique experience sure to tantilize your tastebuds! Looking for a quick bite? Osoyoos has lots of street-eats and cool cafés. 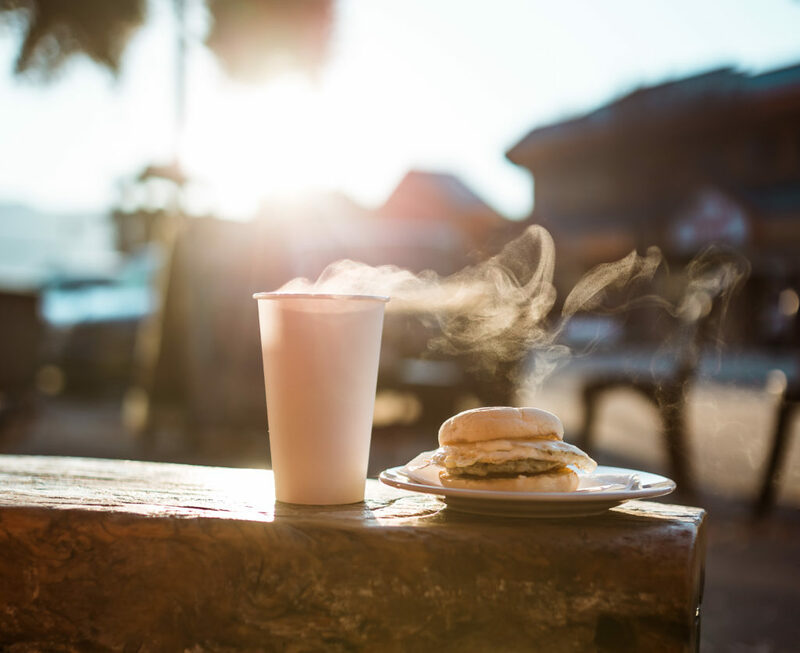 Enjoy artisan sandwiches, gourmet coffee, Italian style sodas & more! As Osoyoos is the hot spot of the Okanagan and Canada, this is where the fruit ripens first: harvest starts in late June. 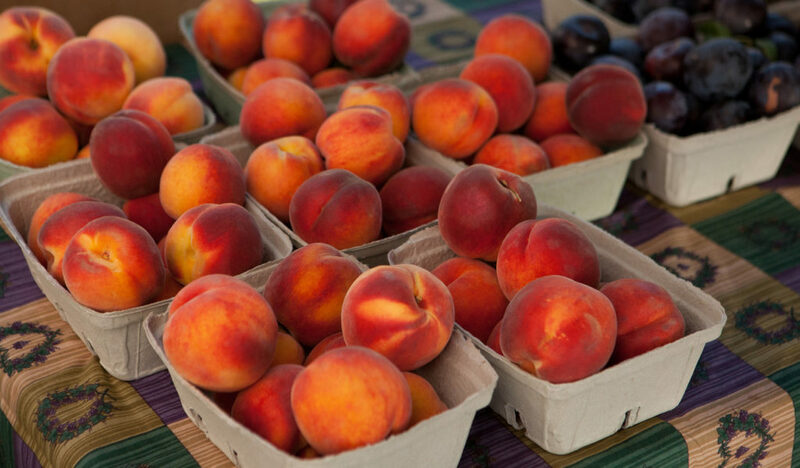 Here you’re going to enjoy the peak of sublime Okanagan fruits and vegetables in their perfect climate and terroir.